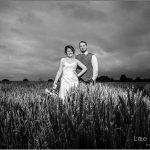 Every season brings it’s opportunity, as the English summer seams to be a short one this year, I took full advantage of the scenic sky, on this occasion the corn fields played it’s part In Emma & Tim’s Mythe Barn Warwickshire Wedding! I have been lucky enough to be booked for a number of weddings at Mythe Barn, but every wedding has a real uniqueness, I love finding new areas to photograph & meeting new families! 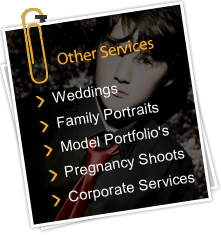 If you are looking at booking a wedding, give me a call, I can give you lots of information & advice on how to have a stress free wedding!